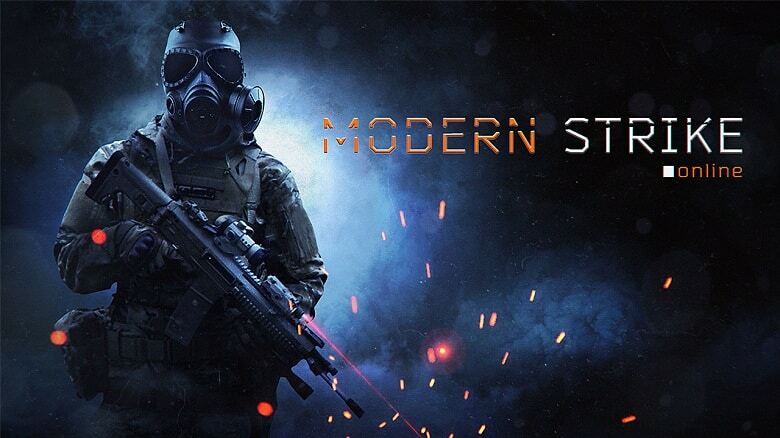 Modern Strike Online is developed from Counter Strike which is one of the most epic action games out there. Offered by Game Development Ltd., the game is available for Android and iOS devices, but it can also be played on a PC with the help of an Android emulator. In order to win the game, you need to follow some routes in a map attacking enemies with powerful weapons. The game comes with great graphics and easy controls, so it offers incredible fun! 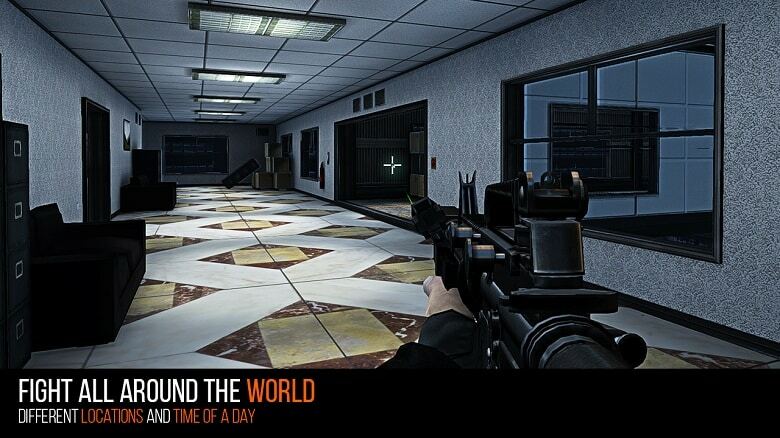 The game presents you with an array of weapons, such as pistols, tommy-guns, subguns and grenades. You need to use the grenades if you want to cause big damage to your opponent. When you want to attack a large radius or wipe out more enemies in a group, unleash grenade attacks and you will definitely achieve your mission. If you come across intense resistance, you can pull back and buy some armor. This is expensive equipment, but when you add it to your collection of weapons, you will be able to execute battles more efficiently. Armor is recommended when you are planning to play the game for many hours. Modern Strike Online provides you with 7 battlefields that you can explore, launch attacks, overcome your enemies and win bonuses. The most important thing when exploring the maps is to know their routes and hiding spots. You will increase your chances of getting victory when you get into battles knowing where to escape through and take cover. You can obtain new weapons for free or by spending the premium currency. In order to get weapons for free, you need to open crates. The crates are presented to you when you log in regularly and level up. The weapon offered for free is usually not powerful enough to help you win many battles, so you need to use the premium currency to get the best weapon out there. The premium currency costs real money, so be ready to spend some bucks if you want to use the most powerful weaponry. Concerning customization, you can change the color of weapons and get accessories that can improve their power and efficiency. There are barrels, scopes and stocks to add to your fighting equipment. Your weapons will lose power as you continue to execute battles, so you will need to revive them. Use silver coins to repair damaged fighting equipment and regular or premium currency to upgrade it. It is recommended to upgrade when it is necessary in order to save for important game tasks. Sometimes when playing Modern Strike Online, bluestacks ask you fee to pay but gives you option to download some apps. Every time it asks you just select “Install apps” and continue using it free. I hope you enjoyed this guide, please rate and share. 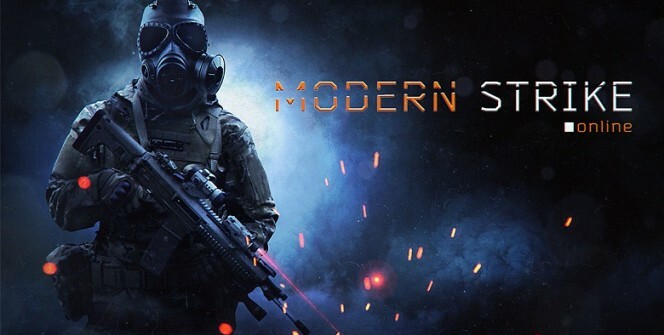 If you have problems running Modern Strike Online on desktop or any other issues, leave a comment below.